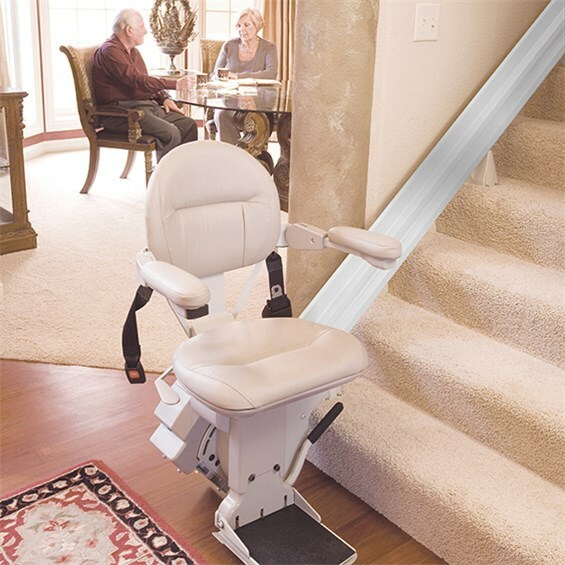 Whether elderly or disabled, people in wheelchairs are concerned about safety. While a fall can lead to no more than a bruise for some, for people who are mobility impaired it can be a life-threatening event. 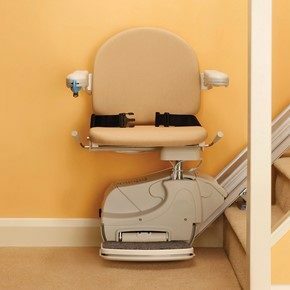 It is very important that people in wheelchairs use safety devices such stair lifts and ramps provided by Atlanta Stair Lifts. However, having a safety or mobility device is only part of the equation. Reliability is the other. 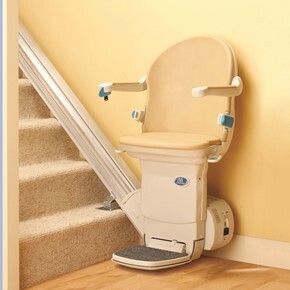 A stair or transfer lift improperly installed can be as big a hazard as going without one. 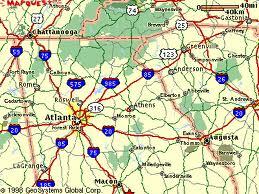 That is why the professionals at Atlanta Home Modifications use only qualified specialists who inspect your home to help evaluate your needs and match it to the correct equipment. 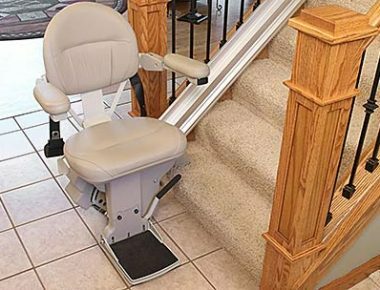 Thus you can be assured your stairlift is not only suited to you, but to your home’s floor plan, electrical system and structural reinforcement. Your Atlanta stair lift will be installed by a licensed Georgia stair lift installer to comply with State requirements and insure your warranty and service plan are not compromised. 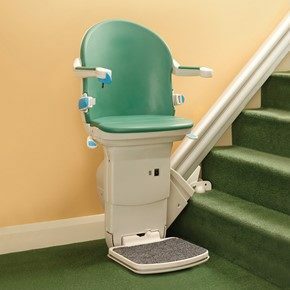 Then, a State inspector will inspect the installation for compliance so you’ll know you’ve gotten a safe and reliable mobility system. 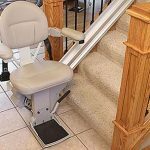 If you or a loved one has a home that needs mobility upgrades, call the professionals at Atlanta Home Modifications at 770-880-3405 to learn more. 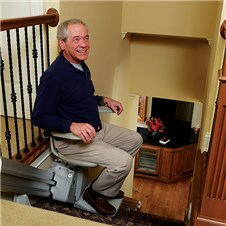 This entry was posted in The Atlanta Home Modifications and tagged accessibility and disability equipment, Certified State of Georgia Stairlift installer, indoor and outdoor straight and curved stair lifts, licensed Georgia stair lift installer, metropolitan Atlanta Georgia, Stair Lift Installation Atlanta. Bookmark the permalink.